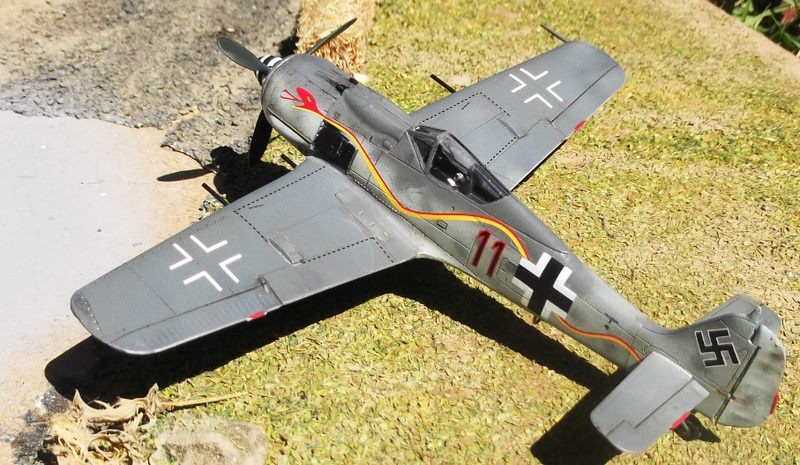 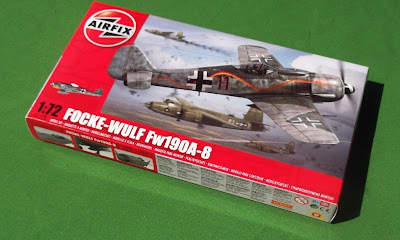 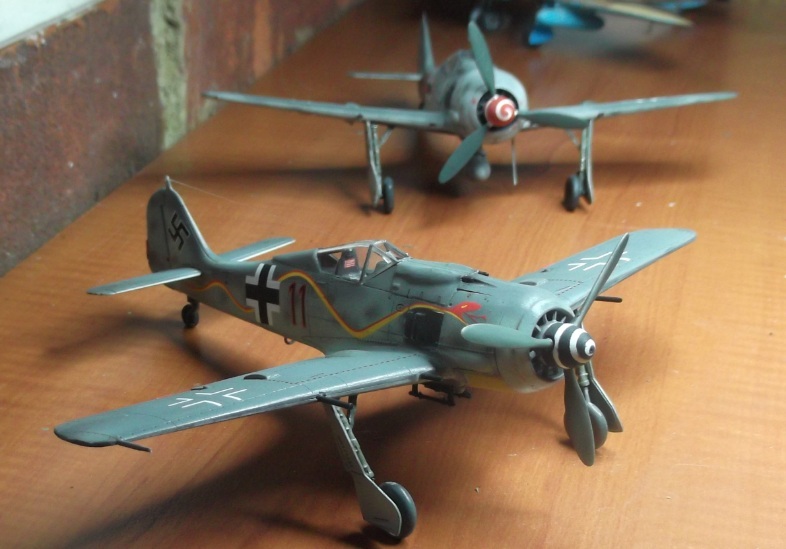 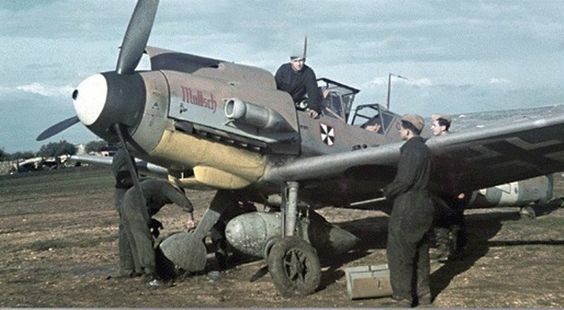 As promised a quick look at my first new-tool Airfix Fw 190 A-8 in 1:72nd scale. This latest Airfix effort is quite neat, and along with the much more expensive Hasegawa kit is probably now the benchmark in this scale given that the Revell kit is showing its age. The one decal option is a JGr. 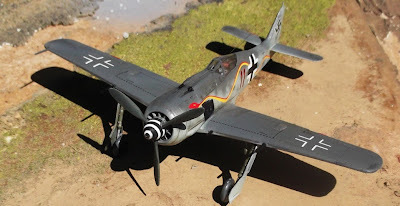 10 machine with snake or Schlange motif, while the 'gift set' boxing features 'brown 6' of II./ JG 26.